It couldn't be easier! Simply complete our quick enquiry form and get quotes from up to 3 solar installers in your area. It's quick, free and there's no obligation to use any quotes you receive. We only work with reputable, trusted MCS registered companies which have passed our strict quality criteria, so you can rest assured you'll receive only the very best. Fill in our online form and we will supply you with up to 3 quotes from approved local installers. Free. All our quotes are supplied from only MCS certified companies, a requirement to claim your Feed-in Tariff..
After you have received your no-obligation quotes, you can select your preferred tradesman. Finally, leave feedback and rate the companies that have quoted for you. You get paid for the electricity you generate and don't use The Government's feed-in-tariff pays a set rate per kWh of electricity generated and an additional rate for any exported back to the national grid. Receive a tax free income The feed-in tariff is guaranteed by the Government for 20 years and will rise in line with inflation. Reduce your carbon footprint Clean energy means you reduce your carbon emissions by up to 1 tonne per annum. Produce energy even on cloudy days Panels designed for European countries simply need day light to produce electricity. You get paid for the hot water you generate Your solar thermal installation will be eligible for the Government Renewable Heat Incentive – that is a tax free, index-linked payment for seven years. Save on energy bills Hot water produced by solar thermal panels offsets the cost of energy that you would otherwise use to heat the water. Reduce your carbon footprint Nothing is burned therefore offsetting any carbon dioxide that would have otherwise been produced. Heated water for 365 days a year When solar energy is minimal during the winter months a conventional boiler or immersion heater can be used to supplement your hot water. Domestic solar installations up to 10kW in size will receive a FiT rate of 3.79p/kWh from 1 January to 31 March 2019, after which degressions will continue to occur every quarter. The export tariff currently sits at 5.24p/kWh. The Domestic Renewable Heat Incentive (RHI) is a quarterly payment over seven years to households who have installed solar thermal systems. The current rate sits at 20.66p/kWh for solar thermal applications. Are you thinking about installing solar panels but need more information? Our free consumer guide is a great start. How Much Does It Cost to Install Solar Panels in the UK? 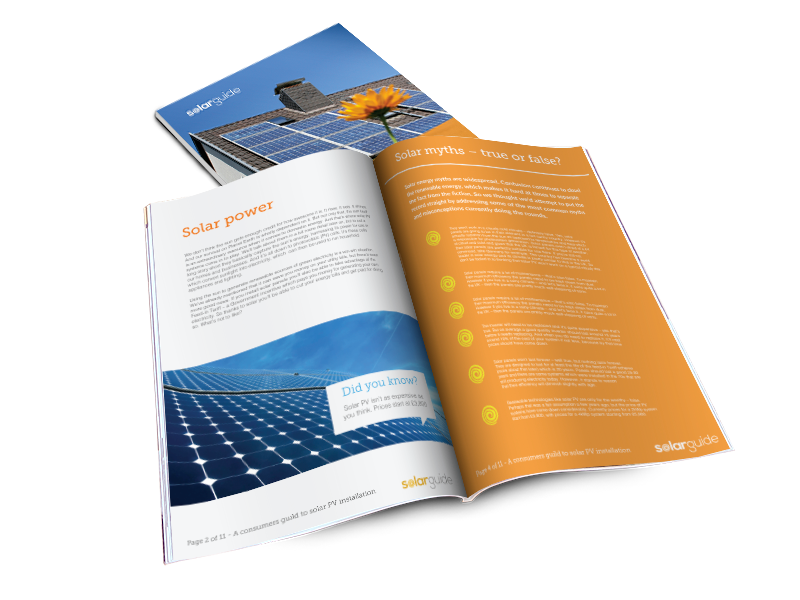 Feed-in Tariff – How Does it Work in 2019? Solar PV Panel Installation: What’s Involved? Are you a solar installer looking for more work? If you want more work you've come to the right place. Free to sign up, there's no contract, no subscription and no hidden fees. You simply pay for leads as and when you want them. Locate your area on the map for a list of solar installers near you. Alternatively you can use our postcode search below.